What is the Langports Academic Way? What is the Langports’ Academic Way? Langports aims to be unique in all ways: in what it does, in what it offers and in what it achieves. We are constantly working towards getting the best outcomes for our students. This especially relates to our Academic Programmes, where we have used many years of experience and a wealth of knowledge to create the Langports Academic Way. 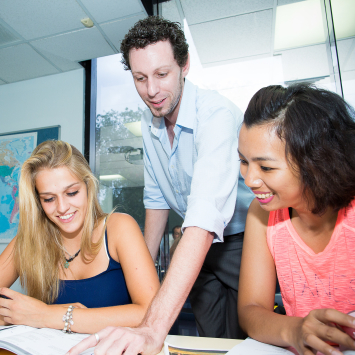 Langports’ excellent reputation relies on the quality of our teachers. 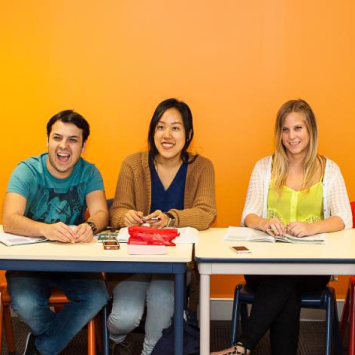 All of our teachers have a bachelor degree and a TESOL qualification as well as experience teaching English as a Second Language. Langports teachers are passionate and committed to deliver high quality courses to ensure you achieve your best. 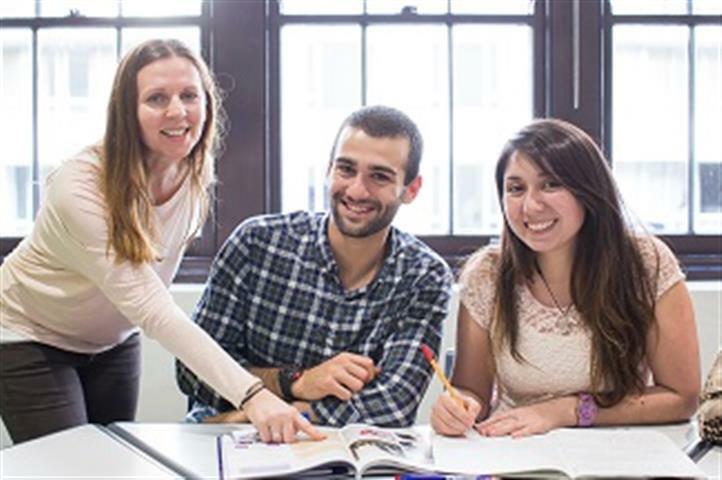 Langports recognises that the best way to learn a language is to study it and live it. We focus on communication and interaction to actively involve you in the classroom and make your learning experience more enjoyable and rewarding. Our teachers use their creative skills to ensure you have fun while learning English! 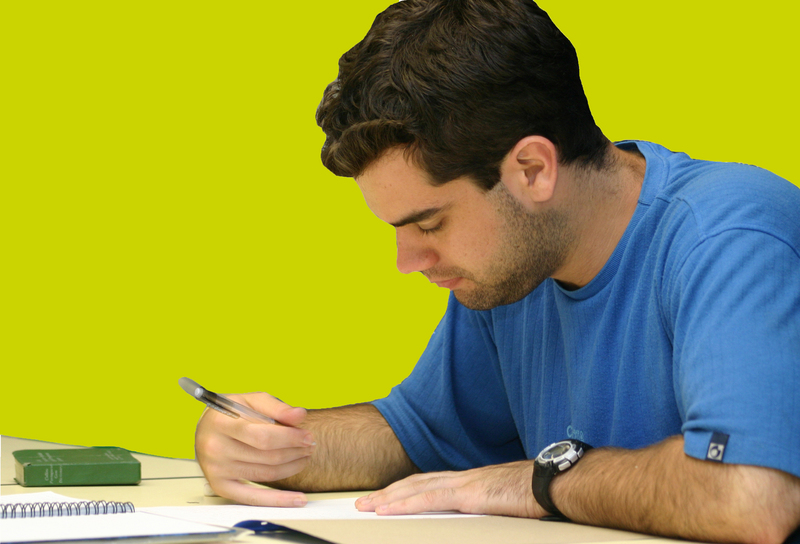 At Langports, our aim is to motivate you to make rapid progress and reach your study objectives. To do so, our teachers cover more material and go beyond what the textbook teaches, and they utilise multiple approaches to English language learning rather than relying on one method. This means that our teachers constantly use their great knowledge of vocabulary, speaking, pronunciation, and grammar to help you make significant progress. Our Academic Department is continuously working on developing its own teaching materials. This is unique to Langports and is a great asset for both students and teachers who can focus on key points of grammar, vocabulary and other important skills. The Academic Team is constantly focusing on improvement and professional development. All our teachers participate in our in-house teacher training program based on recent research. During the workshops, our teachers are trained on different Langports’ curriculum in order to deliver high quality courses. 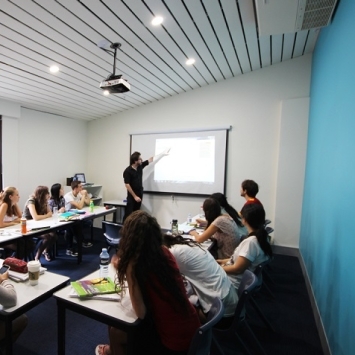 Teachers also receive intensive training on how to explain grammar, vocabulary and other English language points, with the specific goal of making English more understandable for you. They are also shown how to use their great knowledge to keep students challenged and motivated. 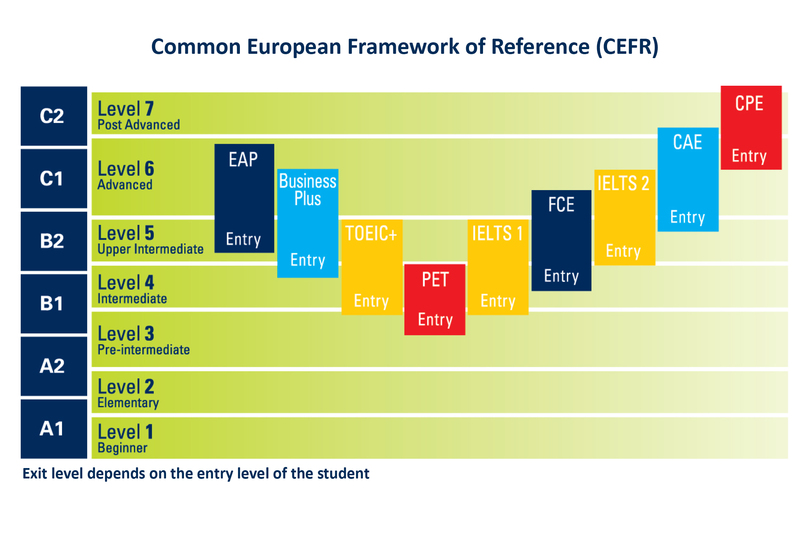 The Langports English Exams Centre (LEEC) is an open authorized Cambridge ESOL exam centre, as well as a public TOEIC test center. LEEC provides quality service to all candidates. 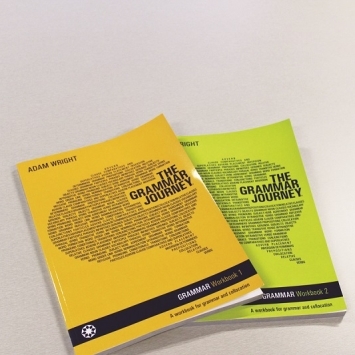 Langports Academic staff has published “The Grammar Journey” workbooks. These materials are used by our teachers as part of the Langports curriculum on some courses.